As a way of sustaining the success PAN Nigeria Limited recorded in 2017, the Managing Director/Chief Executive Officer of Asset Management Corporation of Nigeria (AMCON), Mr. Ahmed Kuru has called on PAN to maintain the tempo of the achievement in 2018; just as he implored Nigerians both individuals and corporate to patronise Peugeot brand of cars. The AMCON boss made the remarks at the 2018 Dealers Convention organised by the automobile company in Kaduna recently. He was represented at the event by the Head of Subsidiaries at AMCOM, Mr. Ben Daminabo. According to Kuru, PAN achieved a lot of mileage in 2017 against all economic odds, which he stated required commendations from all stakeholders. This, he said, was why AMCON and indeed all stakeholders want them to sustain and even improve upon in the new financial year. 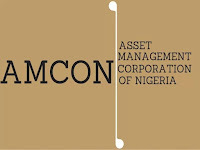 PAN Nigeria Limited is one of the mega institutions that received the intervention of AMCON, which prevented the automobile company from going under. 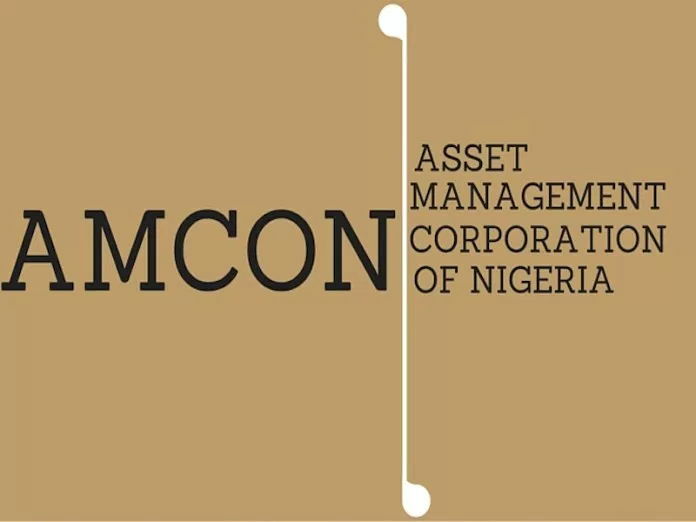 According to him, the fact that PAN is still in business, is another demonstration of the positive impact and contribution of AMCON towards stabilise the Nigerian economy, which is one of its core mandates. Earlier in his speech, the Managing Director of PAN Nigeria Limited, assemblers of Peugeot brand of vehicles in Nigeria, Mr. Ibrahim Boyi had disclosed that the company made huge progress in 2017 despite the economic downturn in the country. Boyi stated that the company revenue grew by 65 per cent from N3 billion to N5.3 billion.